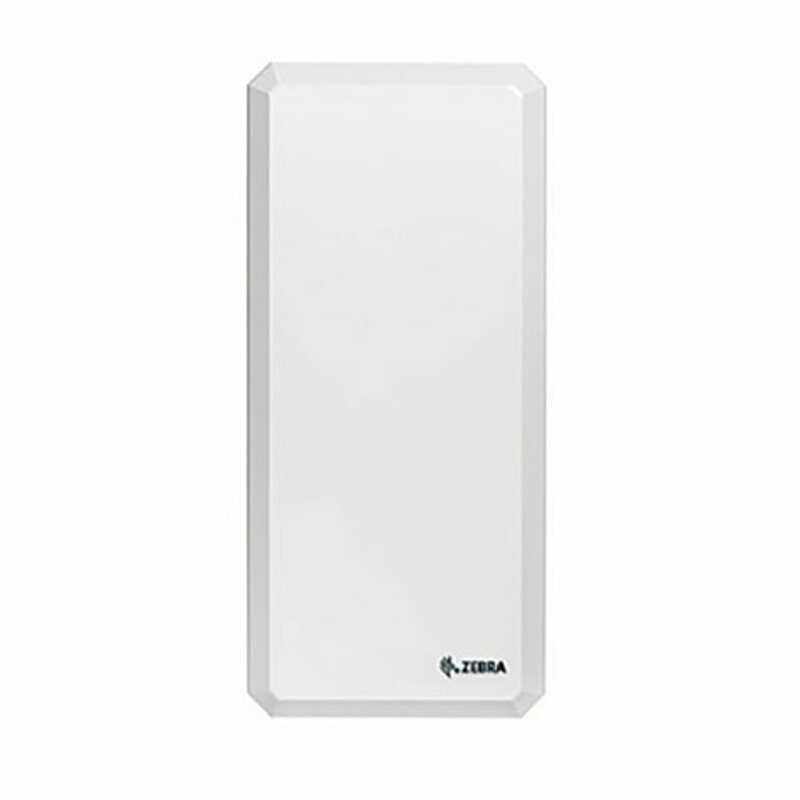 Extreme environments and bangs and bumps are no match for these lightweight, compact printers. 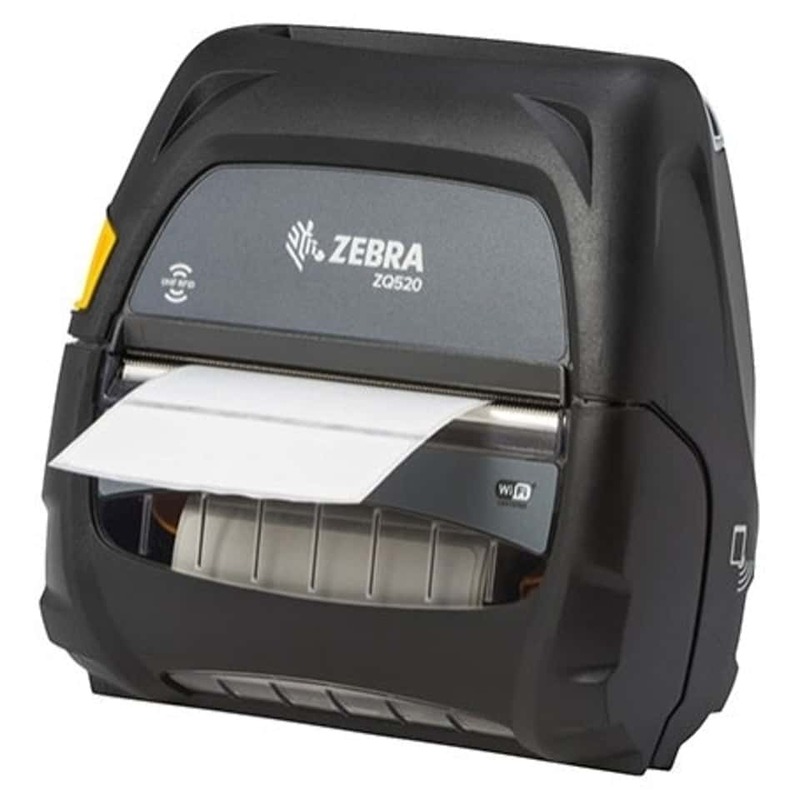 Zebra’s ZQ520 RFID printer is among the most rugged printers available. It performs in the widest operating temperature range in the industry and can withstand repeated drops to concrete from up to 6.6 feet (2 meters). Water spray is no match with their IP54 rating. Featuring Zebra’s Link-OS environment, these premium printers are easy to integrate, manage and maintain. With large buttons and a user-friendly interface, they are easy to operate, even when wearing gloves. 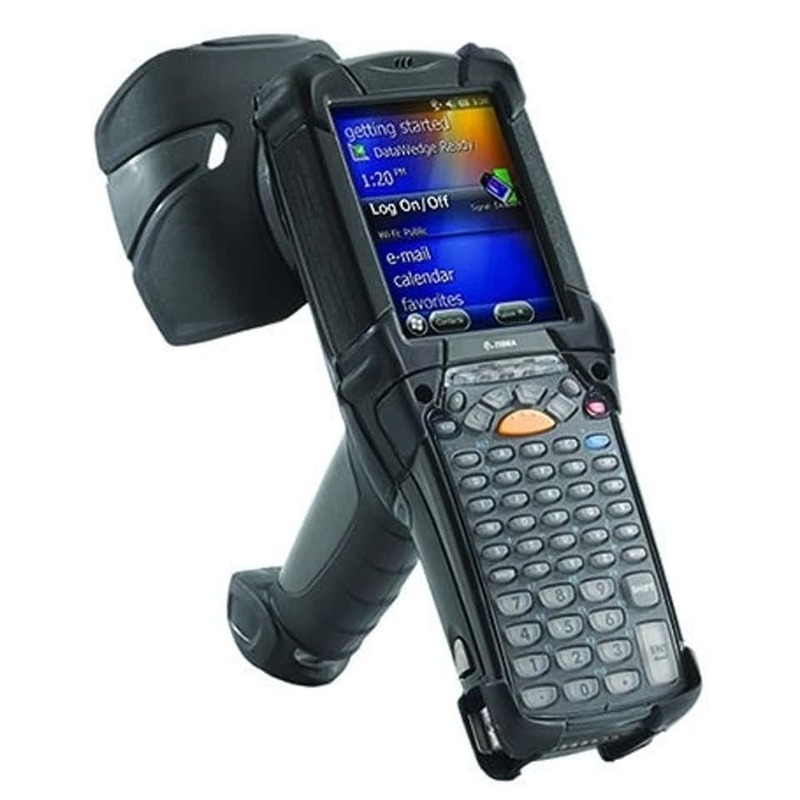 The ZQ520 RFID printer provides all the features of the standard ZQ520, maintaining its position as the most rugged mobile printer in the industry. The ZQ520 RFID printer is ideal for pallet, case or item RFID labeling in a warehouse, in-store retail RFID item labelling, and specimen/sample labelling for healthcare applications.